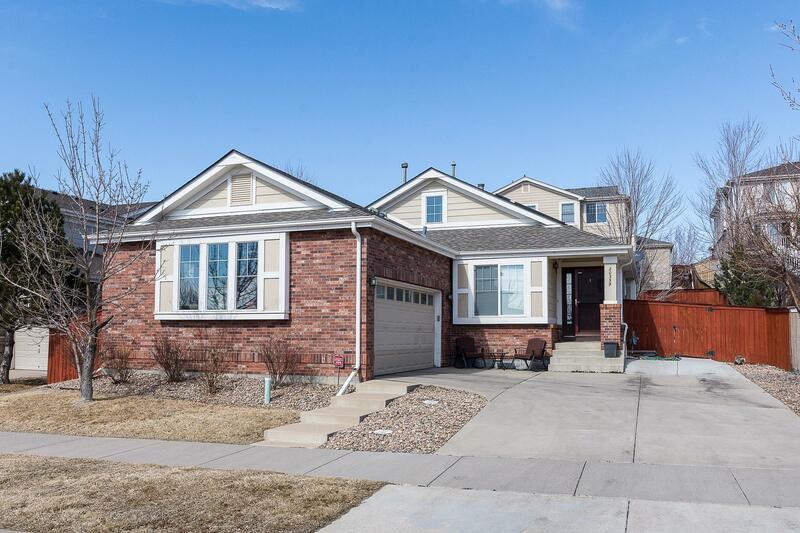 4Bed, 3 Bath, $427,000 Highly desirable ranch style living in the Conservatory. Vaulted great room with hardwood floors, kitchen and dining area give an expansive open feel. Kitchen is complete with 42” maple cabinets, center island with breakfast bar, pantry and slab granite counters. The private master bedroom is separated from secondary bedrooms. Five piece bath features dual sinks, large soaking tub, shower, tile floors and walk in closet. The glass block window offers light and privacy. Third bedroom is perfect for a main floor study with its hardwood floors. 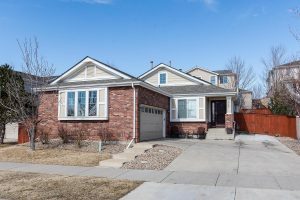 Retreat to the fully finished basement with wet bar, theatre area with surround sound, bedroom with walk in closet and gorgeous ¾ bath. There’s plenty of additional storage. Private backyard features an awesome low maintenance covered deck complete with ceiling fan and an extended patio. Solar system. 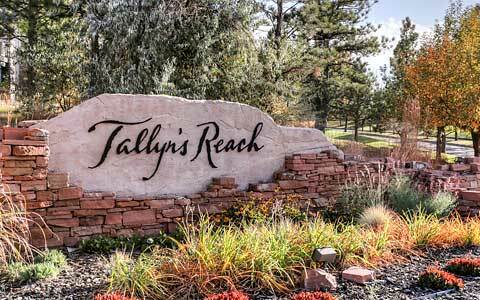 Enjoy the community amenities including pool, clubhouse, three parks, extensive trail system & numerous tot lots. Easy access to D.I.A. and E-470.